Hi , I am a woman and just turn to 40. its been awhile that I realize I am sometime reversing the numbers when I’m reading them for example I read 565 =556 . I have my master degree and never had such a problem before! What cause this and how I can treat it? I have not been officially diagnosed but I have all the symptoms of Dyscalculia. Right now I am a freshman and my major is human services. Besides this field what other careers are well suited for people with Dyscalulia? I have not found much information on this. Sadly I know there are limited options. 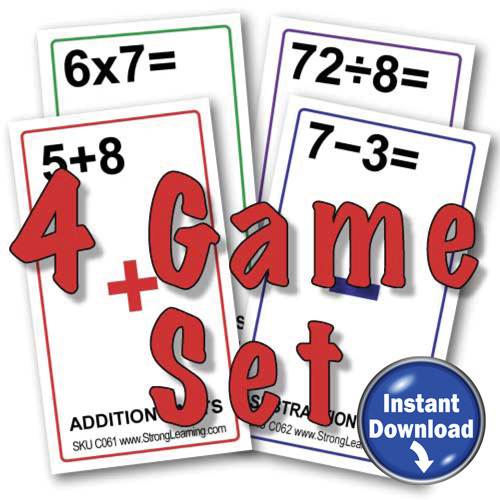 What are the best software and books for adults to become better at math? If you have any tips or advice please reply. Thank you for your question. Many careers don’t require math so I don’t think your options are as limited as you feel. 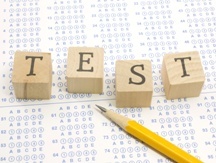 Ask one of your college counselors to give you a career aptitude test. That should help you see what careers might be good choices for you. I’m surprised that you say many careers don’t require math when most do. I’m not trying to be rude but I talked to the career counselor and disability coordinator at my school and most of majors require math. Human Services requires very little math. I want to help people and make a difference. Most careers that have limited or basic math are low income jobs. In my vocational high school the only math I did in my shop was measuring layouts for poster and business cards, ect in Graphic Arts. My math level is still fifth grade and I’m 27. It is very embarrassing and disheartening. I’m not trying to be rude but I would like to know what careers you are talking about please. If you could send a list. Also what books and sites would be most helpful for adults with Dyscalculia so I can show the tutors at my college and they can help me as well as other students with Dyscalculia. Thank you for the advice but if you wouldn’t mind I need this specific information please. Linda is correct regarding maths. I am a project manager overseeing a few million pounds worth of contracts each year. You need maths in all job but you will have some positive skills in the field of maths (not times tables or basic maths). I have no understanding of money – I have a poor grasp of cash and balancing, good thing Excel does that all for me! I am good with formulas and also have asked people to create spreadsheets for me to input information into. I know if the contract is running late and over budget and that is all I need in my job. Set aside time to work out a way of being able to carry out maths related tasks connected to your job. nine times out of ten I just ask someone good at maths to “check what total you get” – they love being asked and I get an answer. I drive hundreds of miles each month – I have sat nav and print out directions. When someone gives me directions I record them on my phone or ask them to write it down. I get lost in buildings, carparks in peoples houses sometimes. I never, ever try to work out a maths problem on the spot. I never lie or hide my weaknesses and I know them inside out. My workmates have always known that I had a problem with maths. What you will have is a strange and obscure way of identifying and solving problems – this is your best tool. Know your strengths, be reactive, don’t procrastinate and don’t over compensate. There! It can be done without having a panic attack! I have also worked in a shop with no till (hahaha), factory, ran a restaurant, call centre and now I am project manager. It feels good when I know that I am regarded as an honest, skilled and capable person who people warm to – that is surely a success? Thank you, clare, for your great post. I agree that it’s essential to know your strengths. Great that you have found ways to work with your challenges in maths. I just recently moved and I am no longer in college. I plan on going in the near future. Can you please tell me the best math books and strategies for adults who have Dyscalculia who want to improve on their math skills? Also I want to become an advocate because I don’t think many people know about Dyscalculia in colleges and in work places. I want to find ways to help adults (besides children’s and teens) get the resources and help they need in their communities in the state of Massachusetts. Also all across the America and in other countries if need be. Please reply to this because I need your help. I never mean to offend it’s just having Dyscalculia is very difficult. Hi Ashley, Thank you for your comment. 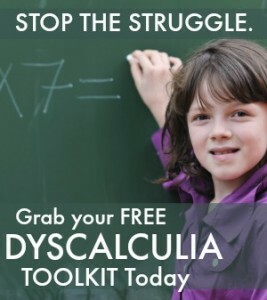 Contact the various national and international associations who focus on dyscalculia. 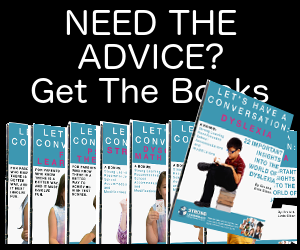 For example, check on line for the International Federation of Dyslexia and Dyscalculia at http://www.ifdda.org/and the Learning Disabilities Association of America at http://ldaamerica.org/types-of-learning-disabilities/dyscalculia/. I have dyscalculia, and I really WANT to master calculus. I want to be good at algebra!! It’s a knowledge for knowledge sake wish. I DON’T want to be satisfied with just a “way to work around it”. I want to have a working knowledge of high level calculus equal to an engineer’s. I don’t care how hard it is, or if it does nothing to better my career. Good for you Grace. I would suggest getting a tutor or talking to one of your math teachers at school. See if you can get extra help. I applaud your tenacity. You can learn calculus and algebra. You’ll just have to work harder at it. Working one-on-one with someone who understands dyscalculia will make it easier. Is there a Dyscalculia Test?